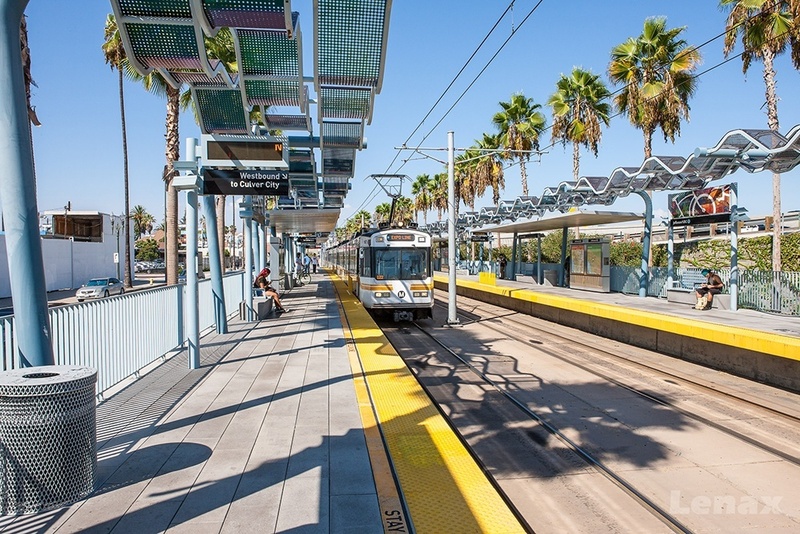 The Expo Line is a 15.8 mile commuter rail line connecting downtown Los Angeles with Santa Monica. 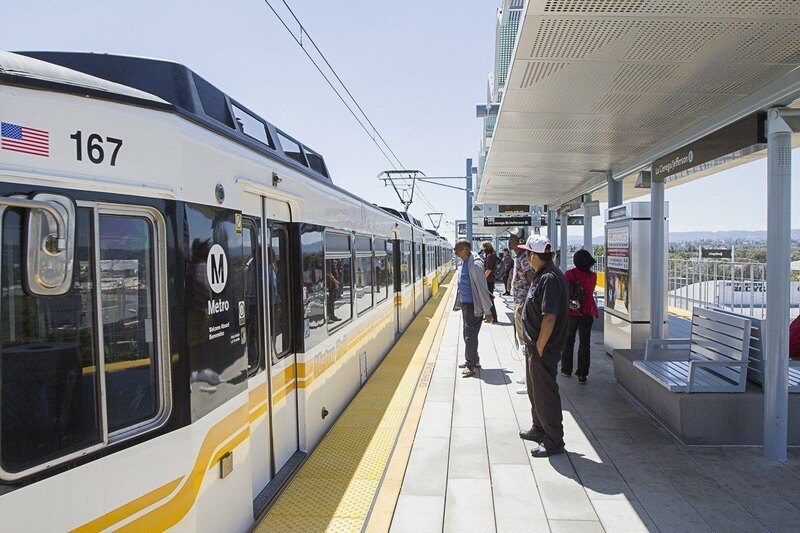 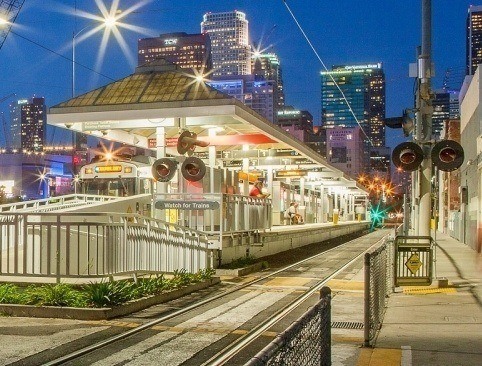 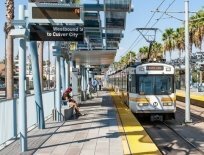 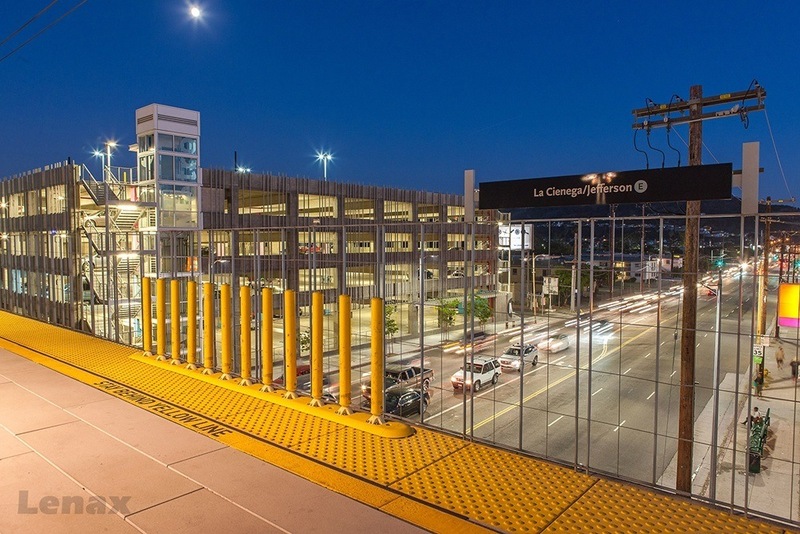 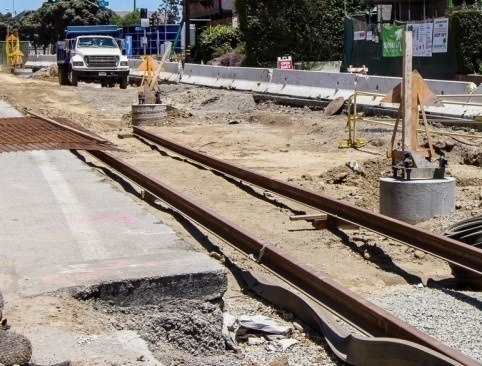 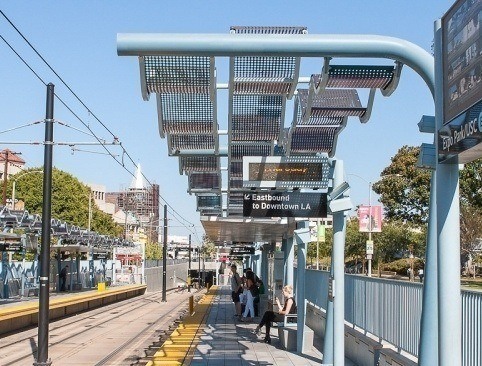 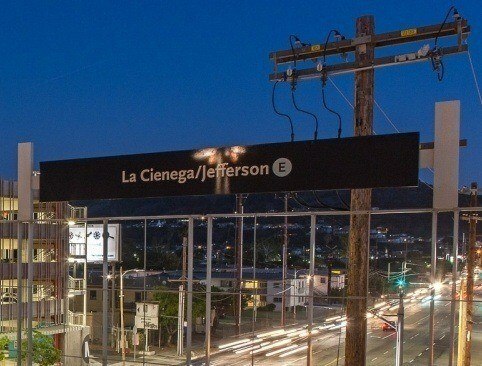 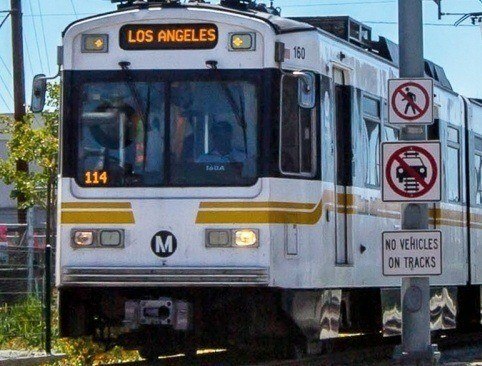 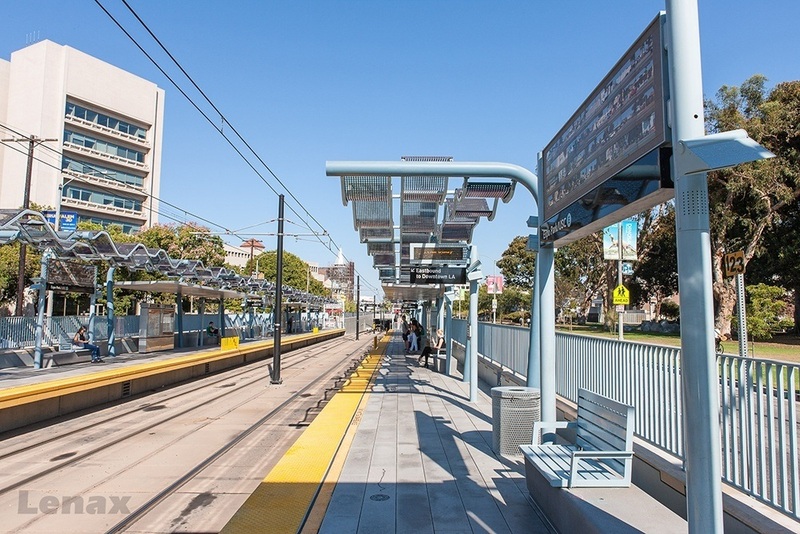 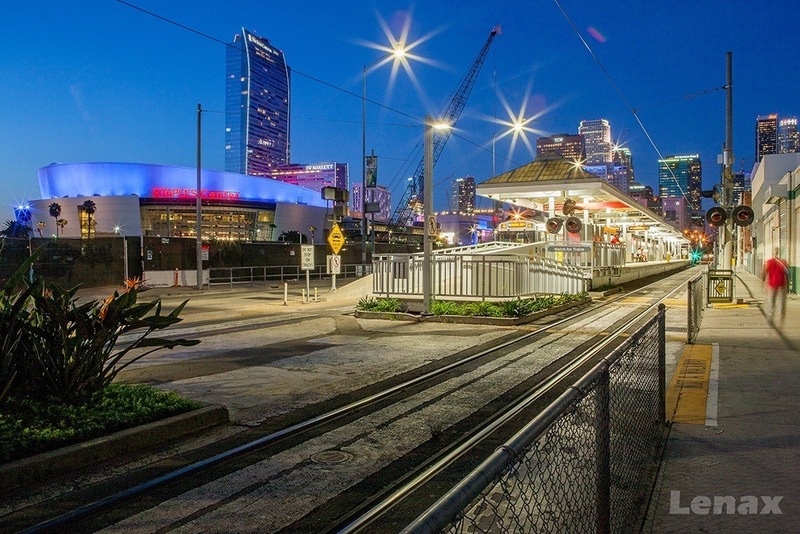 Built in two phases - Phase 1 from Downtown L.A. to the Culver City terminus; Phase 2 from Culver City to Santa Monica - the electrically-powered Expo Line runs on an overhead catenary wire system. 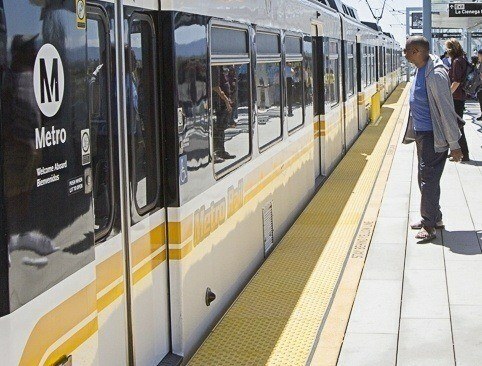 It comprises 17 new stations (3 of which are aerial). 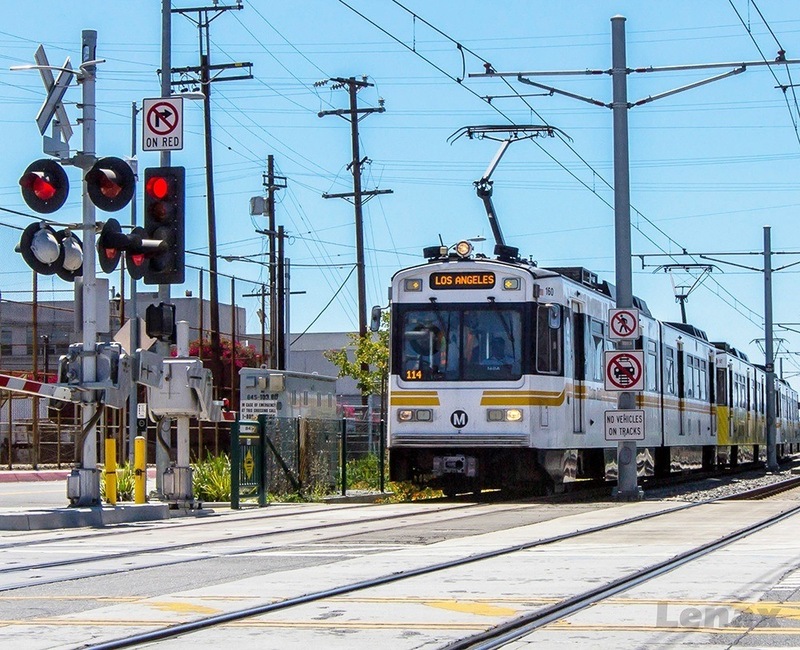 Phase 1: The Expo Phase 1 project runs approximately 8.6 miles from downtown Los Angeles to Culver City, parallel to the heavily congested I-10 Freeway. 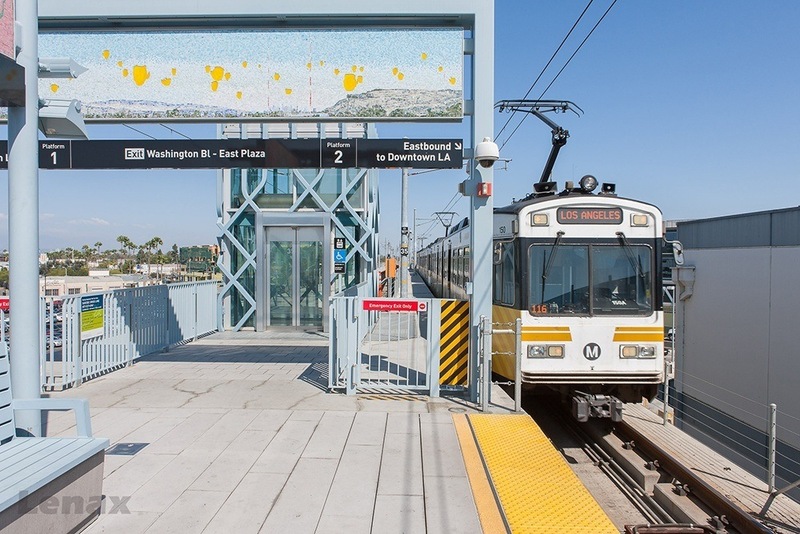 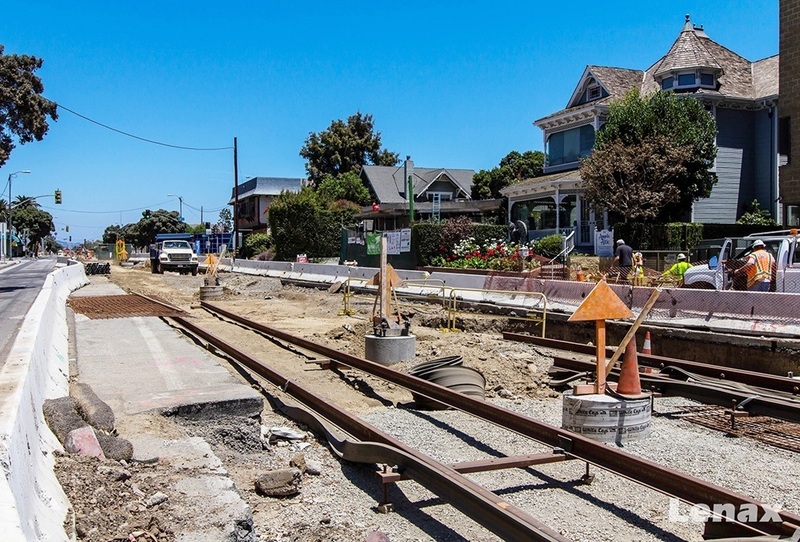 The project spans 41,000 track feet, and includes 10 transit stations (3 of which are aerial), maintenance facilities, grade separations/bridges and additional infrastructure tie-in facilities. 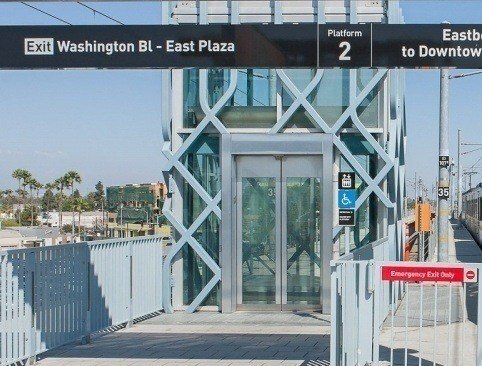 Phase 2: The Expo Phase 2 project is located in the Westside of Los Angeles, extending approximately 7.2 miles from the Expo Phase 1 terminus at the Venice/Robertson Station in Culver City to Santa Monica with 7 new stations along the Westside, and with 3 "park and ride" facilities for approximately 580 parking spaces.